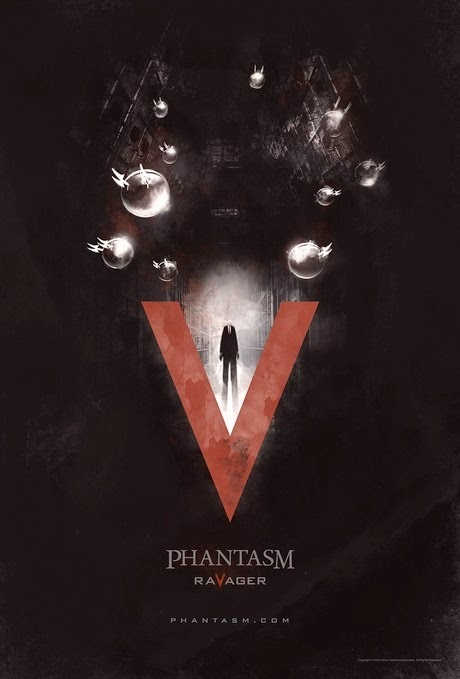 "The long-awaited fifth and final entry in Don Coscarelli's classic horror Phantasm film series is coming soon." Starring regulars Reggie Bannister, Michael Baldwin and Angus Scrimm and, as we reported on Wednesday, with the return of Kat Lester as the Lady in Lavender, it is going to conclude the Phantasm series of films. More news on release dates etc as we get it.